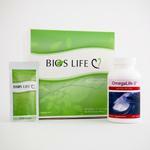 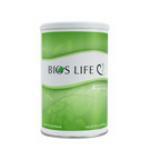 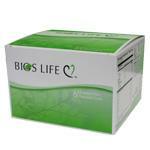 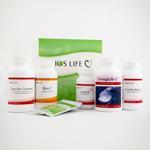 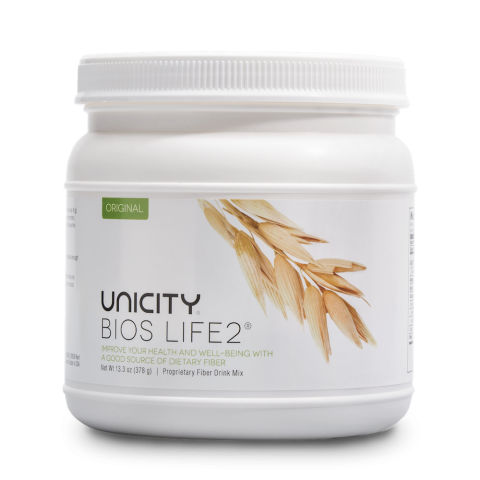 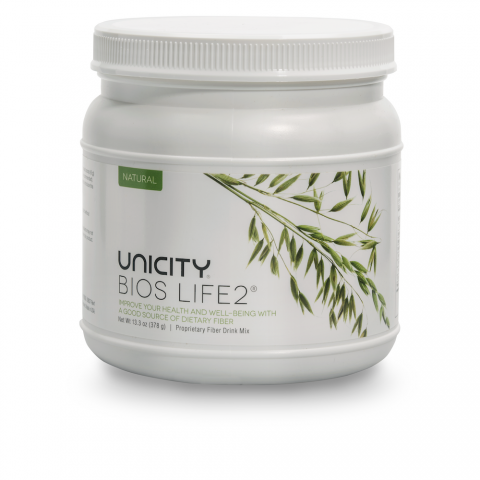 Bios Life 2® is a rich fiber drink that provides essential fiber and other nutrients. 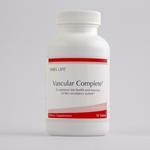 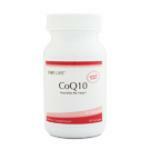 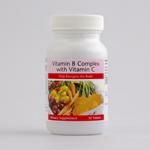 CoQ10 replenishes the body's supply of coenzyme Q10. 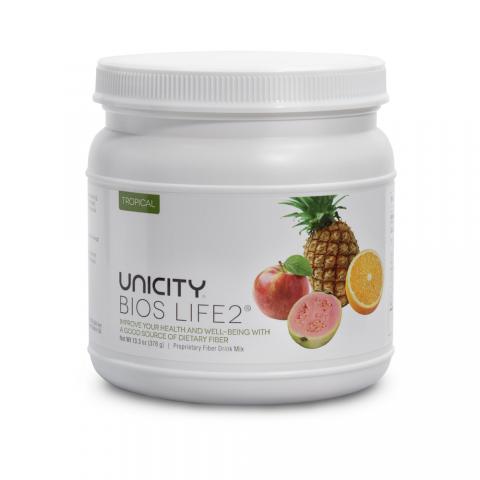 * * Disclaimer. 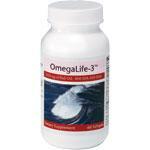 Any of the statements on this web page and/or website have not been evaluated by the Food and Drug Administration. 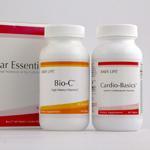 These products are not intended to diagnose, cure, treat, or prevent any disease. 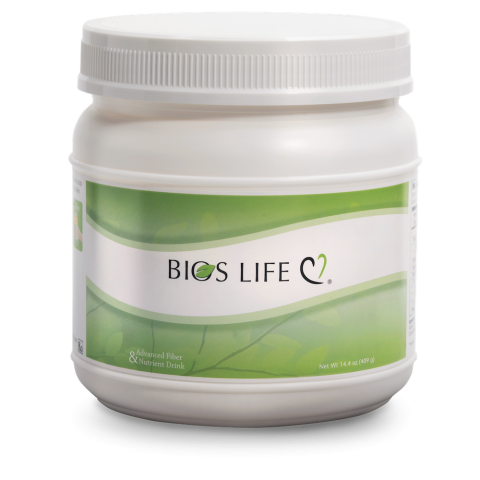 Results are not necessarily typical and will vary, depending on user compliance with company recommended guidance on product labels. 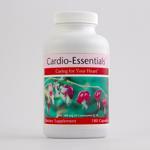 Please consult with your physician before taking any supplements, including those on this web site.